Brockton Trails is an intimate master planned community of classic townhome and fully detached home designs. 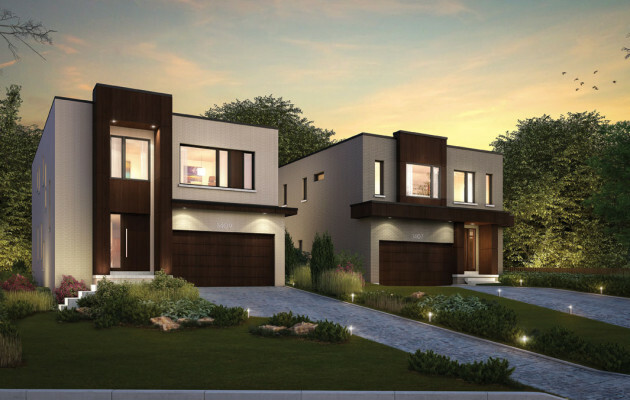 Glen Rouge Homes has constructed two single-detached luxury urban homes at 1407 and 1409 Military Trail. 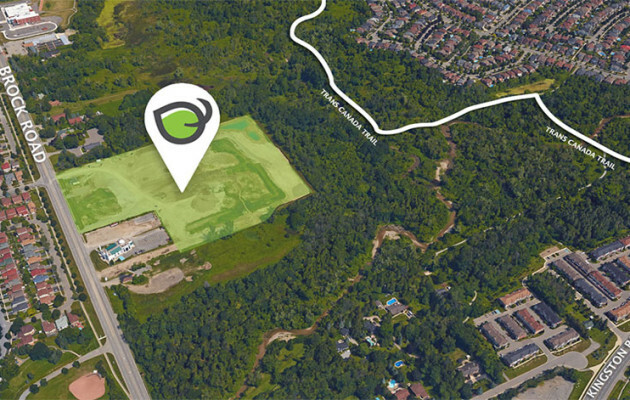 These homes are situated on magnificent 50 foot wide by up to 313 foot deep lots, backing onto the Highland Creek Ravine.